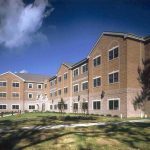 Medaille’s Dormitory and Apartment complex was built to accommodate over 350 students during a time when the College’s resident population was up by 52% from the year prior. 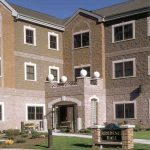 Casilio constructed a 36,000 square foot residence hall for Medaille College which included one, two and three bedroom apartments, as well as a wing of two bedroom suites. The entire facility was made to be internet accessible. 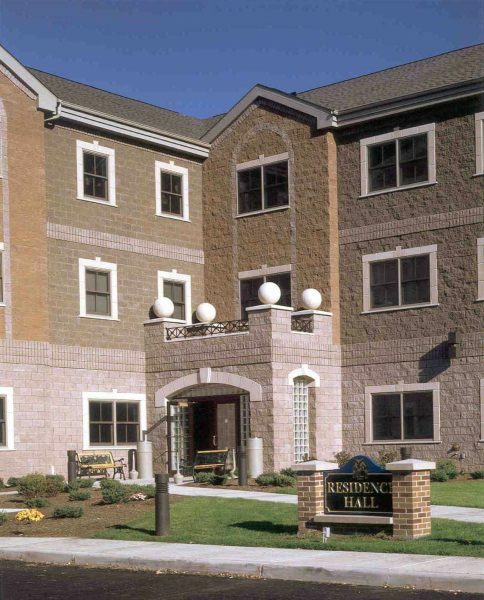 Casilio was commissioned for an additional apartment structure to accommodate an even greater influx of students; the total budget for all of the housing projects Casilio performed for Medaille was $15 million. 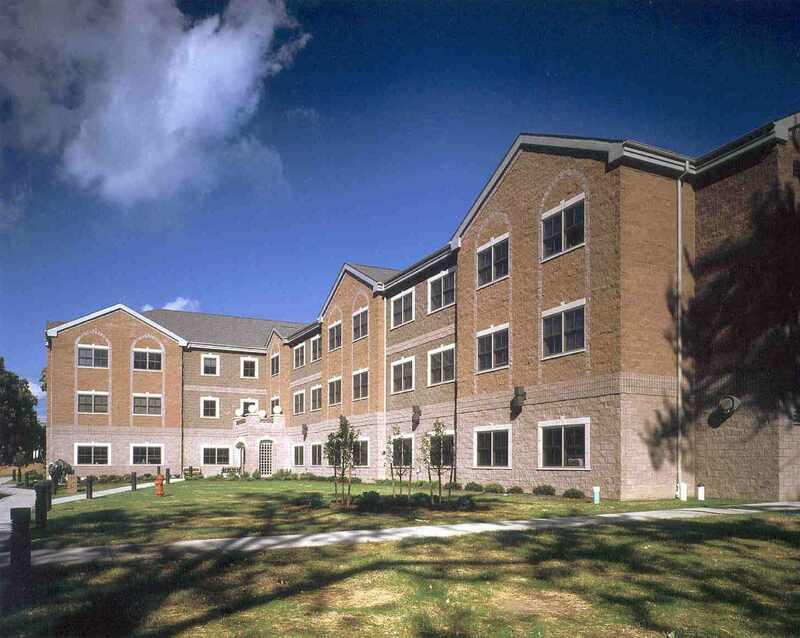 Medaille’s Undergraduate Admissions House is the first building that greets you when you enter the 13 acre campus. To retain its legacy as a progressive institution, it’s crucial that’s its capabilities modernize as well. The building required nearly $600,000 in mechanical and electrical upgrades, which Casilio was able to perform without disrupting the College’s Admission activities. Casilio was responsible for directing the “centerpiece”projects of Medaille’s first Capital Campaign: the Veterinary Technology/Science Facility and Lecture Hall additions. 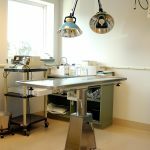 The Veterinary Technology/Science Facility expansion allowed the College to increase enrollment in its popular Veterinary Technology program. 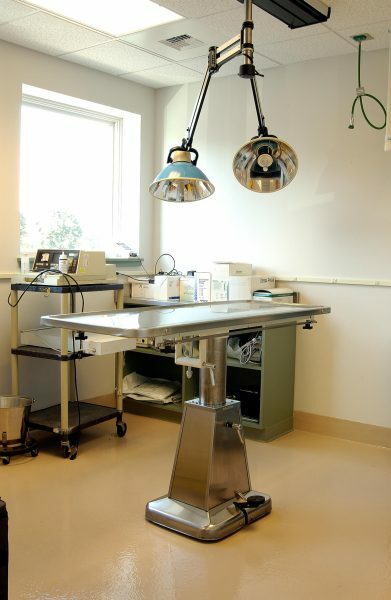 The center included: laboratory and x-ray units, a computer bank, climate controlled dog kennels, separate facility for rabbits/rodents/cats, and additional office space. 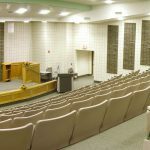 The tiered Lecture Hall addition provided much needed space for academic programs and special events. 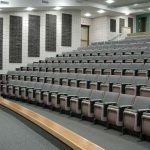 With seating for approximately 320, the Lecture Hall featured chairs with adjustable writing arms and power access for computers. 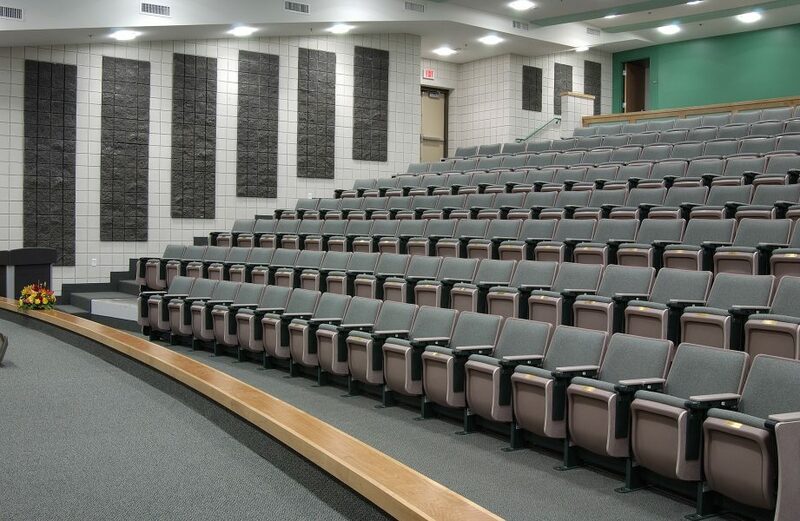 The auditorium, which was constructed concurrently with the Lecture Hall, featured 220 seats.